4 Beds 2 Baths 1,800 Sq. ft. 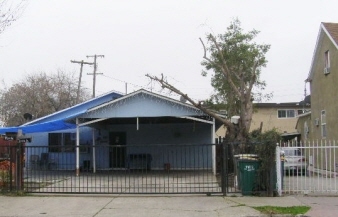 Description: Stockton downtown duplex near Airport Way. 2-bdrn 1-bth units rented to long term tenants at $650 monthly. Gross annual income $15,600.